"One never reaches home, but wherever friendly paths intersect the whole world looks like home for a time." 20 Beautiful Affirmations To Jumpstart Your Spirit! Affirmations are powerful, life-forming tools that will absolutely change your life. Speaking affirmations to your life daily, especially in the morning will lay the foundation to how the rest of your day will operate. It’s like a prayer. Every day we show gratitude, gratefulness, appreciation and purpose when we are fortunate enough to open our eyes to a new day. We are blessed. Affirmations have not only been known to change the circumstances around us, but also change the attitude within ourselves. This is a spirit and character building exercise that some of the most successful and inspiring people use around the world. Try speaking these affirmations while looking into the mirror. You will speak this powerful change directly to the person who matters most; YOU! 3. I am loved, respected and appreciated. made me stronger and wiser. 9. I love who I am, and who I am, is enough. 10. Negative thoughts and low-vibrational behaviors are beneath me. 13. I face my obstacles with excitement and enthusiasm. I am clearing my path for greatness. 14. My fears have transformed into opportunities I use to challenge myself. 15. I am at peace with myself and my personal journey. 16. This too shall pass. positive and the beauty in people, places and opportunities. 18. The only limitations are the ones I place on myself. 19. I am filled with love, confidence, adventure and passion. 20. I am the writer of my own life story, and my story is just beginning. What are some of affirmations that you use in your every day life? Why You Should Surround Yourself Around Positive People. Be the first to get updates of new posts and cool rewards! 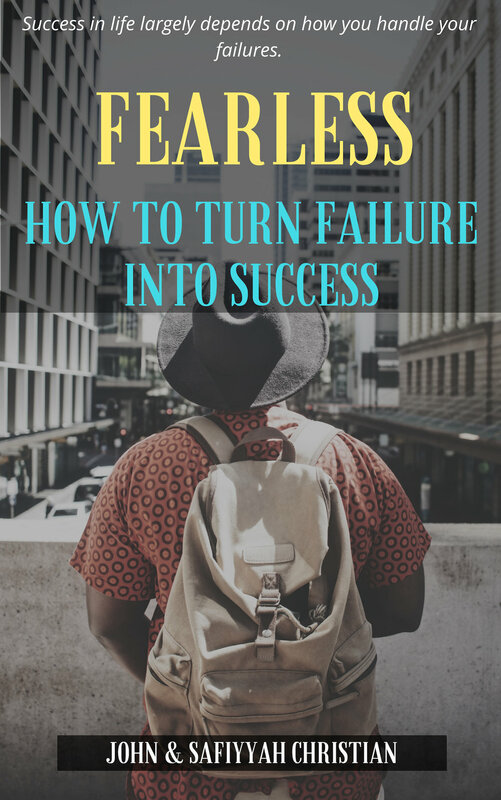 GRAB YOUR FREE EBOOK NOW!!! 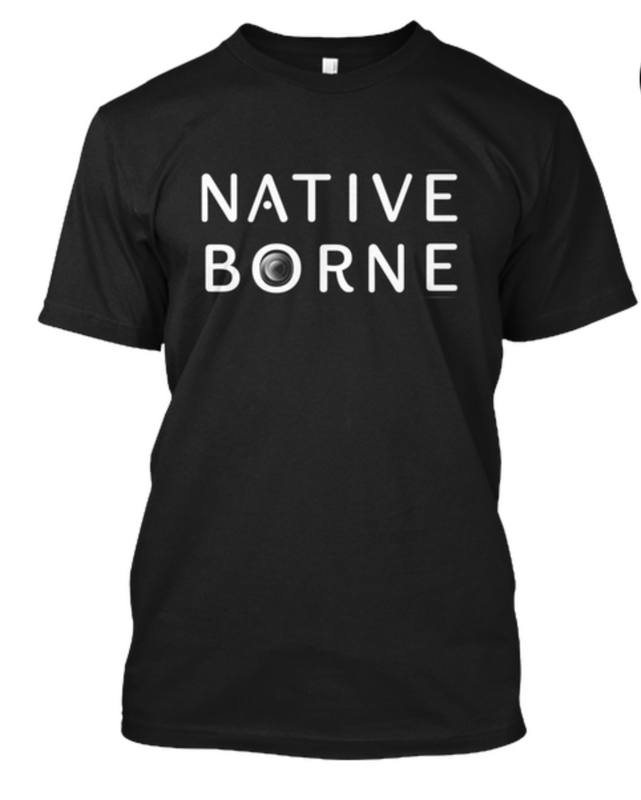 GRAB YOUR “NATIVE BORNE” T-SHIRT TODAY! Grab Your Copy Of Our Relationship Book Today! The Moment Lens has consistently offered the best lenses to extend the photographic capabilities of Apple's smartphone. We record most most of our vlogs with our iPhone.